WASHINGTON — American presidents like to refer to the White House as “the people’s house,” and over the past two centuries, a surprising number of uninvited people have made their way in. 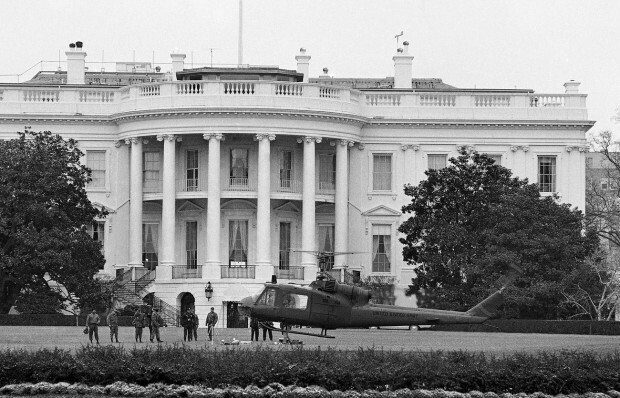 Long before the latest fence jumper captured international attention by getting as far as the East Room, the history of White House security breaches was vast and varied. One intruder in a white karate outfit carried in a knife hidden in a Bible. A stranger slipped in to watch a movie with President Franklin D. Roosevelt. And a pilot crashed his Cessna into the mansion.